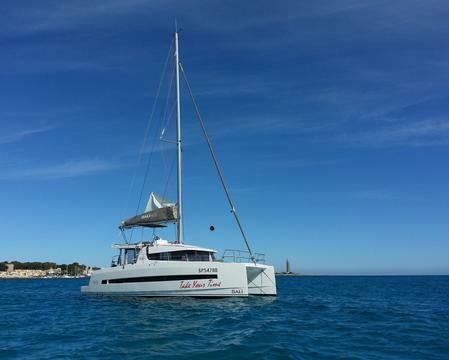 Rent this unique catamaran Bali 4.0 this summer in Ibiza or Formentera. New boat 2018. 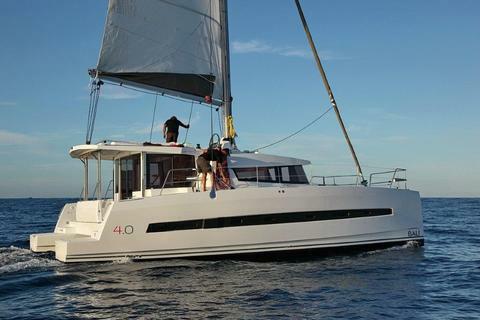 Full equipe 4 cabins and 4 bathrooms plus 2 crewcabins. With Flyebridge. Generator, A.c. and watermaker. 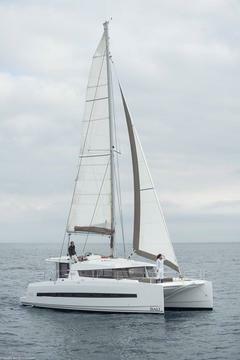 Bali 4.0, luxury catamaran, BY 2018. 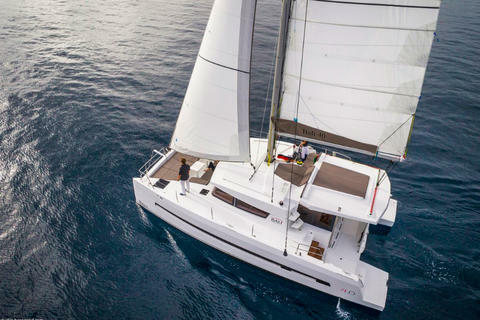 Charter at the best price with top equipment. 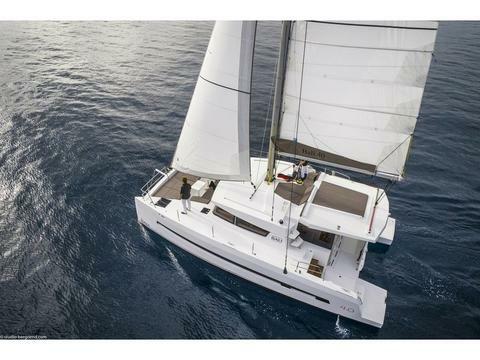 Charterbase Trogir/Marina SCT. 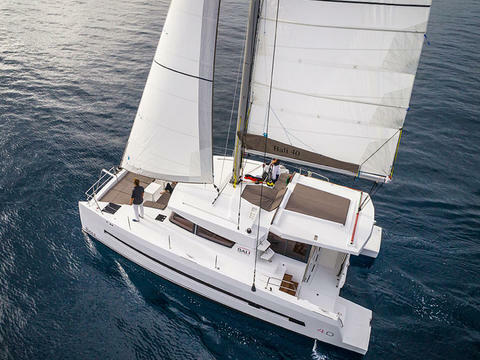 Do you offer boats for hire (not only bali 4.0) by yourself? 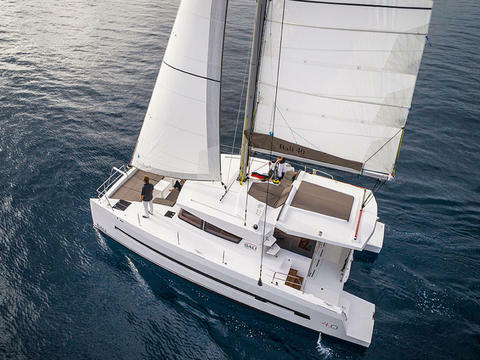 Sign up and add your bali 4.0 or other yachts for rent in our yacht charter data base.